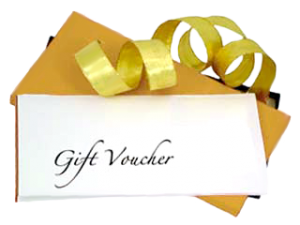 Gift Vouchers are available and can be purchased at any value you wish to spend. What better gift is there to give than jewellery; something that is elegant, personal and comes with an endless sentiment. The lucky recipient can use vouchers against any new product in store, or perhaps as payment on an item they may have already held on deposit. This way, you can be confident they get something that they will really appreciate. 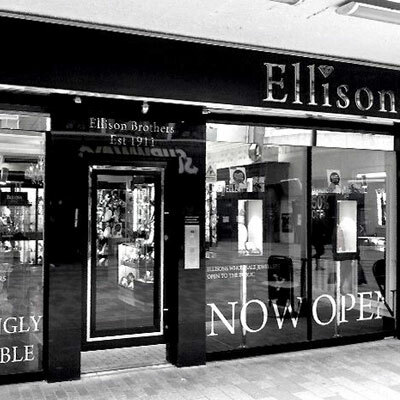 You may order a Gift Voucher and have it safely delivered by simply calling us on 028 90325320. We can process a secure payment over the telephone and have our beautifully presented Gift Voucher sent to the desired recipient for arrival on the date you wish.